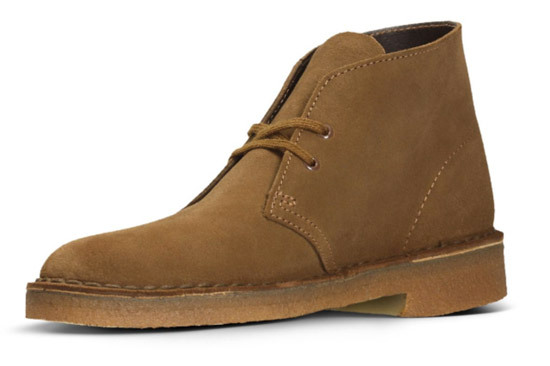 Clarks doesn’t often discount its Originals range, so 25 per cent off Clarks desert boots is a great deal. Update: The discount jumps to 30 per cent on Friday 23rd November from 9am until 1pm only. 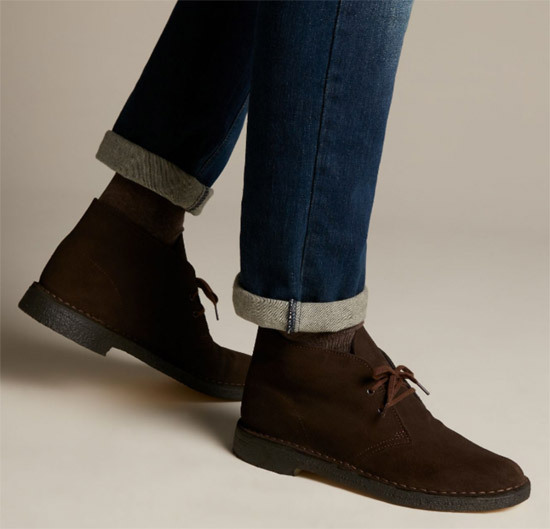 It applies to all of the Originals range, but I am guessing that the desert boots are probably going to prove most popular here. 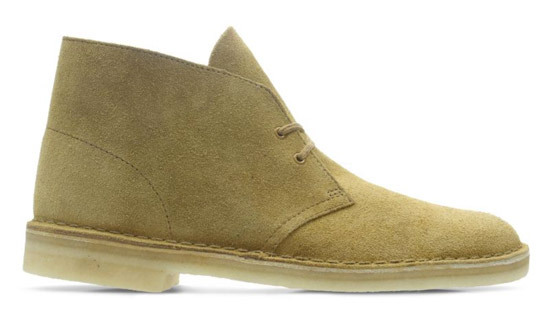 All the variations on the theme are available to buy and to discount, so desert boots for men, women and children in a variety of suede finishes, as well as the canvas, leather or beeswax. I don’t need to tell you anything about the books themselves. 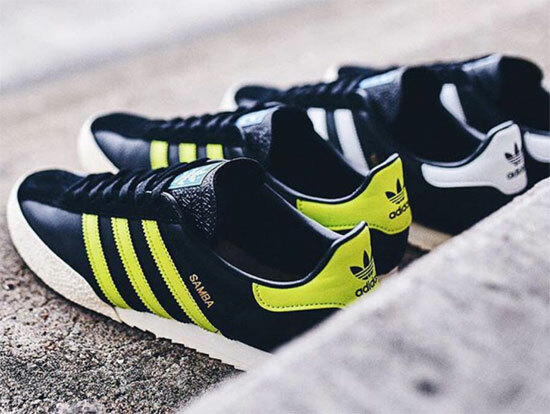 They’ve been a classic for decades and a boot associated with mods and the mod scene for as long as the scene has been going. 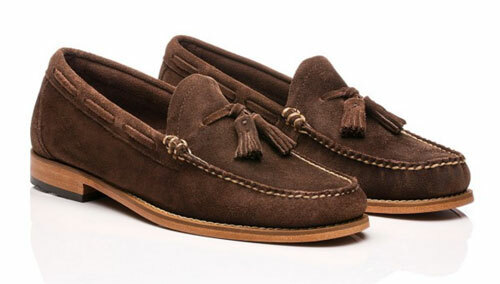 As for price, they usually retail for around £100 a pair, with the children’s obviously much cheaper. So £100 with the discount goes to £75, but only from Thursday 22nd November through to Monday 26th November. After that, it’s back to full price. 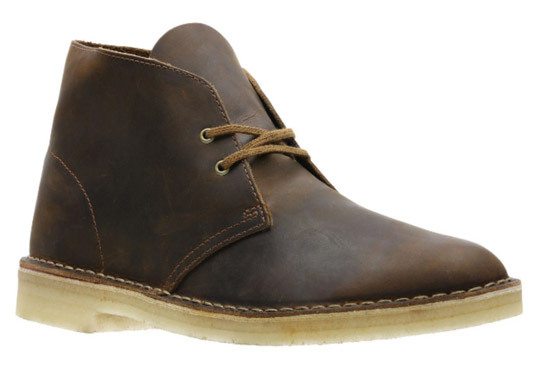 Just use the code ALLBF at checkout on the Clarks site and a quarter of the price will be discounted.